WINE, DINE, WIN-October 5, 2019 @ Sweet Chipotle! 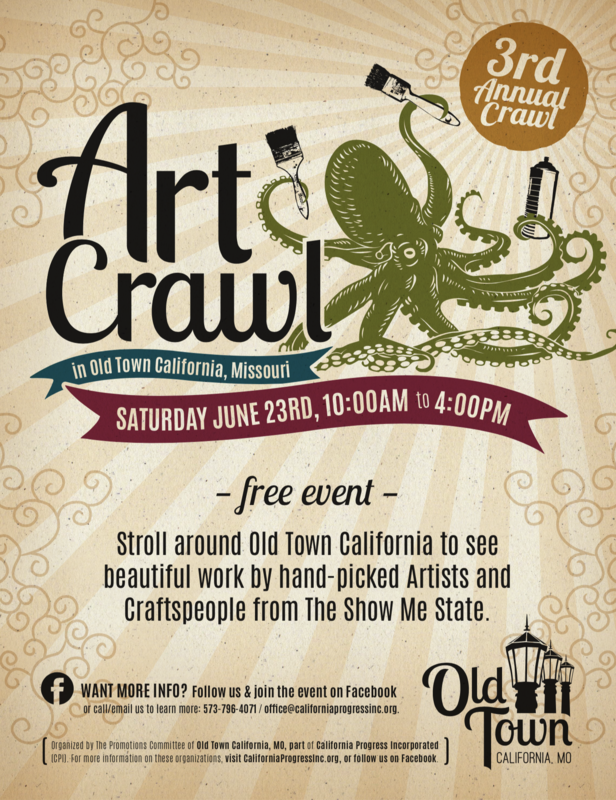 Stroll around Old Town California to see and/or purchase beautiful work by talented, hand-picked Artists and Craftspeople from The Show Me State. This is a juried event, and eligible art media include Clay, Paintings, Fiber, Metal, Glass, etc. Application/entry form information here. Here’s the Application! Please submit by 5pm on Friday, March 30, 2018. Organized in Old Town California (https://www.facebook.com/OldTownCalifornia/) by The Promotions Committee of California Progress Incorporated (CPI): https://www.facebook.com/CaliforniaProgressIncorporated.  This has been another busy spring for CPI and its Old Town California committees! Dancing With the Stars was a huge success, and we several exciting events coming up! Have a look at our April 2106 “Progress Report” Newsletter to learn more! California Progress, Inc. (CPI) is excited to announce our three newest board members: Linda Imhoff, Heather Allen, & Cale Brown! 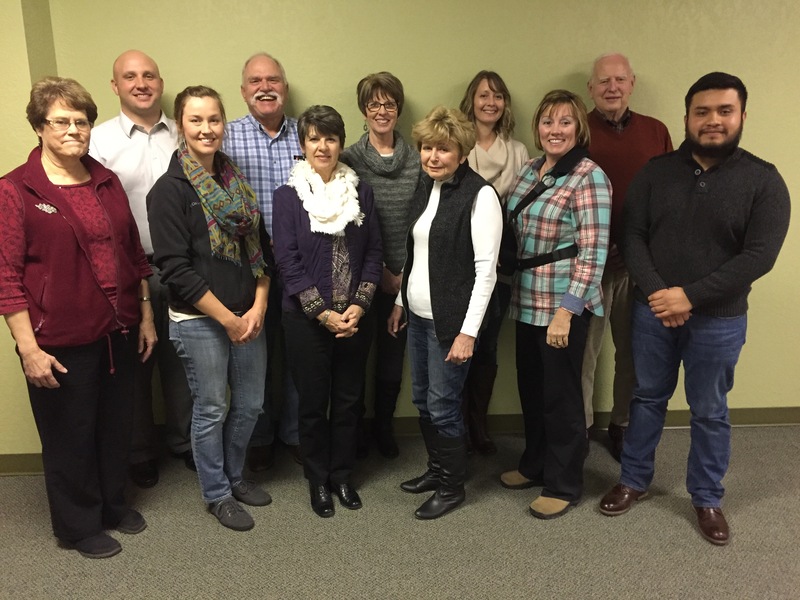 They join President Alex McGill, VP Emilio Juarez, Secretary Beth Jungmeyer, Mary Jo Garnett, Gail Hughes, Norman Rohrbach, Charlie Roll, Eleanor Tiefenbrun & Connie Walker; along with Executive Director & NAP Administrator Susan Burger. What a great team we have! Thanks to each one of them for their commitment towards the betterment of California, Missouri!